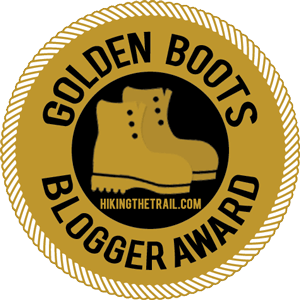 Thank you readers and hikers for a great 2017! 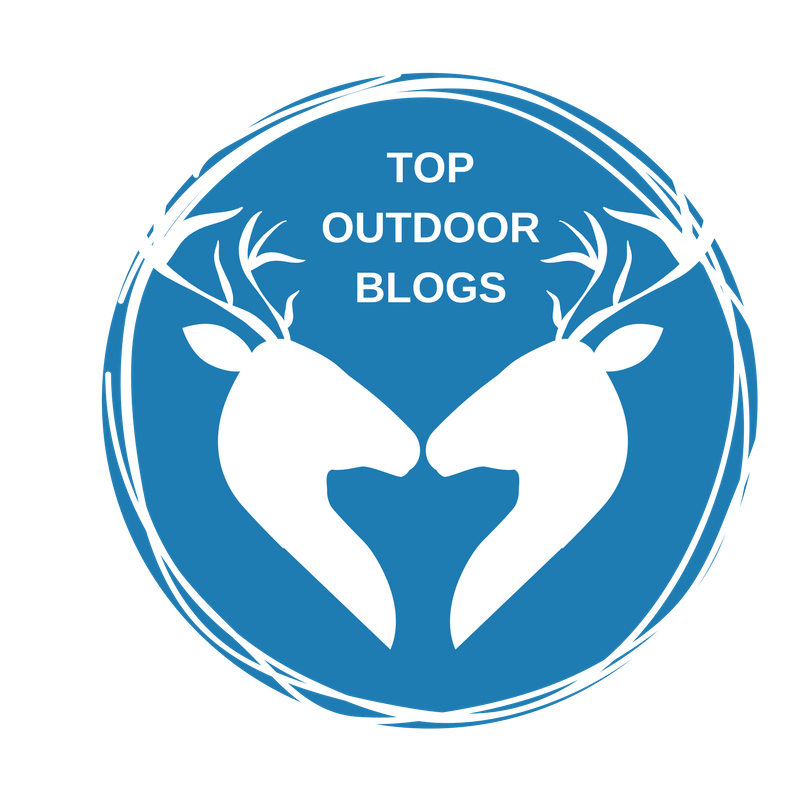 This year saw a record setting amount of traffic to the site, a successful Opt Outside food drive on Black Friday, the site’s inclusion on the Mad Outdoorist’s list of top outdoor blogs and the posting of more than 100 new hikes – ranging from volcanic craters to dry waterfalls in the desert; from the highest peaks in the San Gabriels to a nature preserve near the Salton Sea located below sea level; from remote destinations on the Sequoia National Forest to little-known spots in Griffith Park. Out of all of the new hikes posted this year, these are the cream of the crop. Enjoy! Cuyamaca Rancho State Park might be a bit of a drive – an hour east of San Diego – but the diverse mix of mountain and forest scenery makes it well worth the effort to reach. The park is a regular on NHLA year end best-of lists and 2017 is no exception. The moderate Dyar Spring and Juaquapin Loop explores the eastern end of the park, offering oak woodlands, alpine meadows, streams, mountain views and more. Sadly, this hike is in the heart of the area hit by the Thomas Fire, so it may be a while before access is restored. 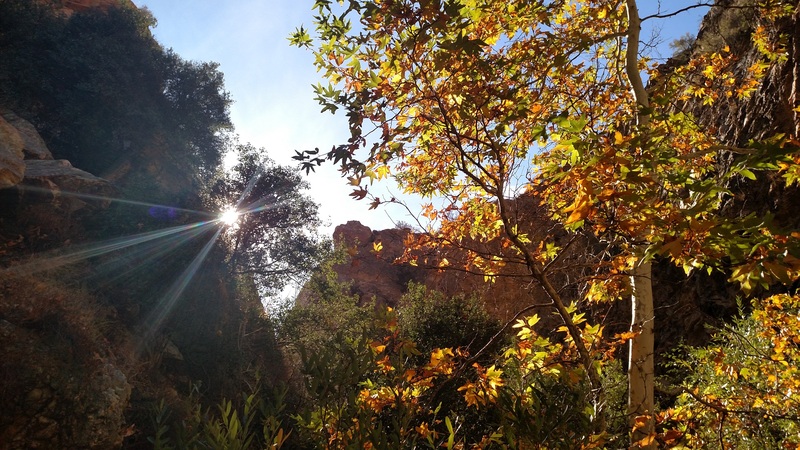 Once hikers are again able to explore the scenic Lion Canyon area north of Ojai, they will be treated to one of So Cal’s lesser-known waterfalls. Mountains towering thousands of feet above the steep canyon walls add to the scenic appeal, resembling the Sierras. Speaking of the Sierras, Sunday Peak is the tallest of the Greenhorn Mountains, a range at the southwestern most end of Sequoia National Forest. While words such as Sequoia and Sierra might lead one to believe that this area is out of reach as a day trip, dedicated hikers (especially those living in the northern end of metro L.A.) can sleep in their own beds the night after hiking Sunday Peak. The 8,300-foot summit offers outstanding views of the Central Valley and the higher peaks of the Sequoias and the drive through the Kern River canyon is part of the adventure. Its height of 2,207 feet might not turn any heads – especially in the shadows of San Jacinto and San Gorgonio – but thanks to its location at the edge of Palm Springs and the Coachella Valley, Murray Hill offers excellent views in all directions, making it understandably one of the most popular day hiking destinations in the area. The 7-mile round trip from the new Bogert Trail Head features steep climbs, sharp ridges and nonstop views. This is one of San Diego’s tallest and most elusive waterfalls, located only a short distance from Interstate 8 but requiring a steep off-trail scramble to reach. This past spring, heavy rains brought the multi-tiered, 100-foot plus waterfall to life. 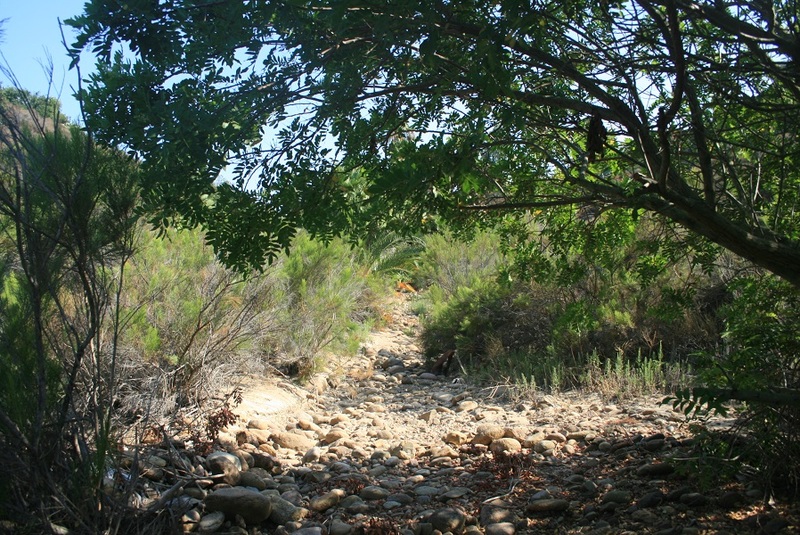 Located just a short drive from the Santa Clarita Valley, this perennial favorite of L.A. hikers visits one of the wildest areas of the Angeles National Forest where, only a few miles from civilization, water and wind have twisted the canyon into a bizarre landscape that often draws comparisons to Utah’s Zion National Park. In the fall, bright foliage adds to the appeal. If the Dyar Spring/Juaquapin Loop whetted your appetite for hiking in Cuyamaca Rancho State Park, don’t miss this longer, more challenging trip originating from the same trail head. Highlights include excellent views of Cuyamaca Peak, secluded oak woodlands and Arroyo Seco Primative Camp, at the edge of a serene meadow. If Sunday Peak isn’t enough to make you want to explore the southern end of the Sequoia National Forest, perhaps the Doyle Trail will. Just a short drive from the heat of the Central Valley, the Doyle Trail travels three miles through a thick forest of oaks and pines to a 30-foot waterfall on the north fork of Tule Creek. The remote trail doesn’t get nearly the visitation of the more famous sites in the Sequoias – and parking is free. The tallest mountain in San Diego County was inaccessible for a while but now can be reached by two different routes, the longer of which (almost 10 miles round trip) is described here. The views are panoramic and the pleasant mixed oak and pine forest that dominates the upper reaches of the mountain make up for the strenuous two miles of steep uphill out of the campground. 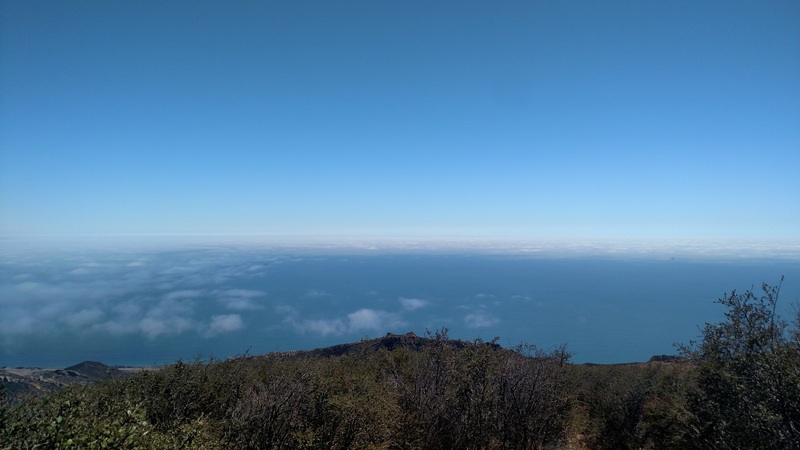 Like Murray Hill, Gaviota Peak in western Santa Barbara County offers outstanding views from a modest elevation. The 2,458-foot peak is located only two miles from the ocean. Unobstructed views of both the coast and the rolling hills to the north are a suitable visual reward for the steep climb to the peak. While the hot springs are really more like lukewarm springs, they are still a pleasant detour on the descent, sure to be welcomed by tired legs. Surely the most controversial hike on this list, Three Sisters Falls gained notoriety earlier this year when heavy spring rains brought many hikers to this remote San Diego County spot. Those unprepared for the steep ascent out of the canyon, especially on warm days, sometimes had to be rescued by helicopter. 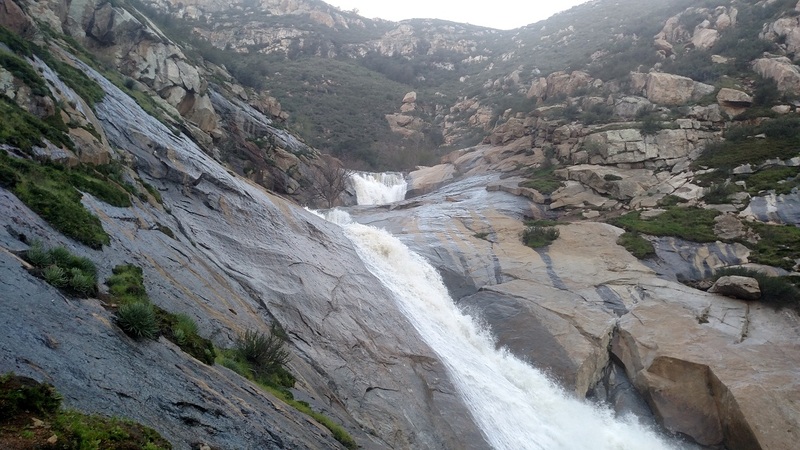 For those who know that they are signing up for a difficult hike, Three Sisters Falls is one of the most memorable adventures in San Diego County. 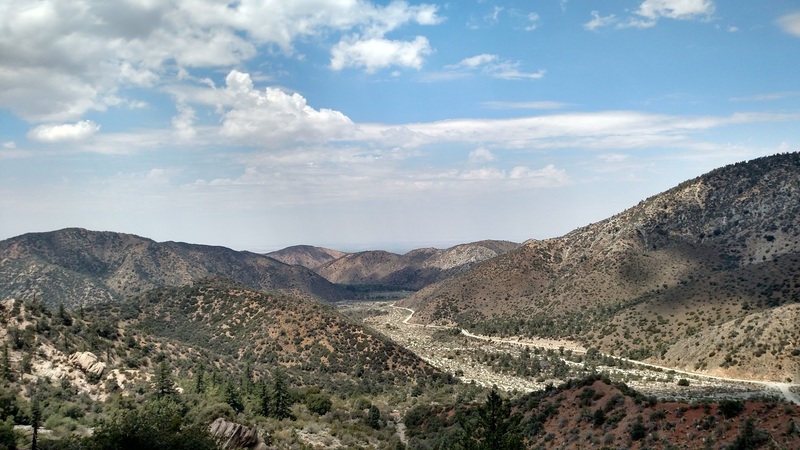 This long hike links the South Fork trail head in the high desert with Vincent Gap in the mountainous country of the Angeles National Forest. Though the altitude change is little over 2,000 feet, the transition from desert geology to alpine forest is striking. 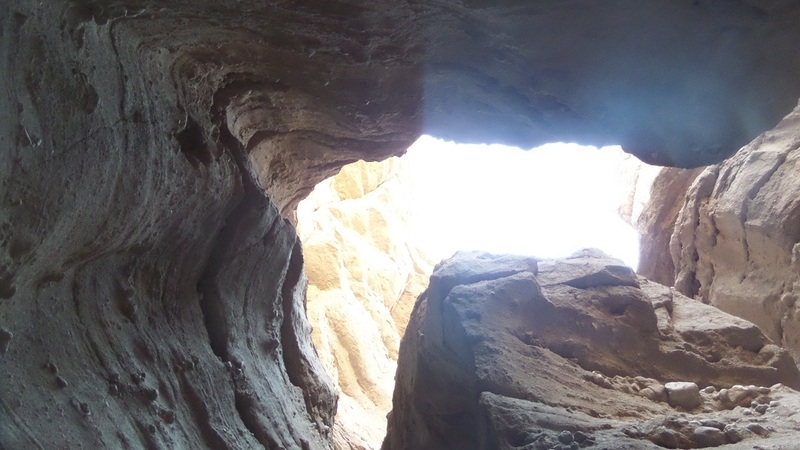 Despite its remote location – an hour east of Palm Springs – this spot is popular among L.A. hikers and with one-of-a-kind scenery, it’s no wonder. Volunteer-maintained ladders help hikers navigate the narrow slot canyons and dramatic views of the desert and the Salton Sea can be enjoyed from the top. Located south of the more accessible Mt. Waterman, Twin Peaks is one of the more challenging and scenic hiking destinations in the Angeles National Forest. A steep climb on a use trail brings you to the taller eastern summit, where you can enjoy hard to beat views of the San Gabriel Wilderness. Ambitious hikers can add the western summit – and those up for a true expedition can continue on to Triplet Rocks, considered the most difficult summit in the Angeles National Forest. Like Twin Peaks, Will Thrall Peak is not as well known as Baldy, Baden-Powell and Waterman, but the views are hard to beat. The hike explores the densely forest upper reaches of the Burkhardt Trail before descending to the edge of the high desert and then making a steep climb to the summit. As an added bonus, you can easily make a side trip to Cooper Canyon Falls. After the notorious “Big Iron” and the above-mentioned Triplet Rocks, Rattlesnake Peak is considered the third least accessible peak in the Angeles National Forest. Reaching it requires a nonstop uphill climb of 3,500 feet in just over two miles – but the views are outstanding the whole way up and from the top, you get a perspective on the surrounding area that is experienced by a precious few. And the number one hike posted on the site in 2017 is…. This is the Big Kahuna, Ichiban, the Grand Poo-Bah, the most demanding – and scenic – of the trails to Mt. Baldy. Gaining an average of almost 1,000 feet of elevation per mile, the trail taxes even veteran hikers but also rewards them with solitude and some of the most panoramic views anywhere in the L.A. area. There you have it. Of course, there were 103 other great hikes posted in 2017 that did not make the cut – and 880 in the prior years, bringing the total to 1,000. Starting in 2018, no new L.A. area hikes will be posted on the site – but there will be guest posts, interviews, out of town hikes and more new content to come. In the mean time, hikes currently posted on the site will be updated with new pictures and information. Thank you readers and best wishes for a happy, safe and successful 2018 on and off the trails! Dave, you are my HERO! Your great reports always whet my appetite for hiking in areas I’ve never seen before. Thanks for all you do, your wonderful photos, and your accurate information about trailheads, trail conditions, safety concerns, and scenic areas not to miss. It’s wonderful to read your reports every day. 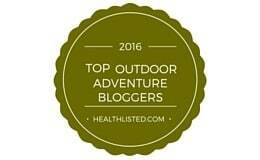 I live on the Palos Verdes Peninsula, and the few reports you have done on our trails are excellent. I have just spent 6 months improving the Miraleste Canyon Trail. I suggest you revisit that trail and take some new photos. Happy New Year, Dave! Dave, you are my HERO! Your wonderful reports whet my appetite to go hiking in places I’ve never seen before. I appreciate the accuracy of your reports and the wonderful pictures you take along the trails. I live on the Palos Verdes Peninsula, and the hikes you have reported on in this area are very accurate. I have spent the last 6 months working on the Miraleste Canyon Trail. I suggest you revisit that trail and take some more pictures. I think you’ll find it very interesting. Thanks again, Dave, and Happy New Year! Thank you Paul! That is exactly why I do the website, to inspire folks to get out on the trails and explore new places. I am looking forward to revisiting some of the hikes that have been posted a while ago and updating them. Hope you have a safe and happy 2018! Thank you too for all of your Trail maintenance work. It is a underappreciated job that benefits all hikers. Thank you Carly! It’s a labor of love and when I hear that people are enjoying the site and finding it helpful it makes it that much more rewarding for me to do. Happy new year and best wishes for ’18.